When applying for a secured credit card, make sure the issuer reports all activity to the three major credit bureaus. As long as you do what you’re supposed to, as opposed to defaulting, the use of a secured credit card will help boost your credit score. Over time, you’ll find yourself in position to apply for and receive a traditional credit card. This isn’t something that comes into play with a traditional credit card, however, it can work in your favor if you opt for a secured offer. Depending on the card and issuer, you may be able to earn interest on your deposit. It won’t result in a lot of money, but the more you deposit and the longer you keep your credit card the more you’ll earn. Most people would rather carry a traditional credit card, but this may not be possible right now. 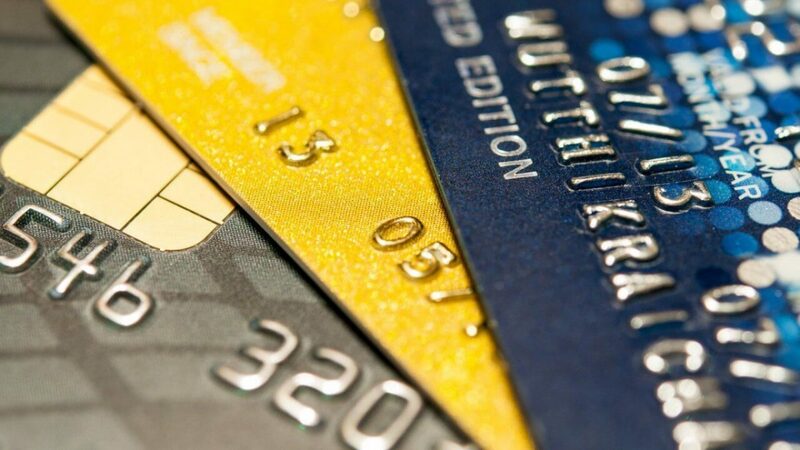 If you have bad credit or no credit, a secured credit card may be just what you need. Need to start building credit.